If you have a business in Christchurch that sells to businesses on credit terms, then you may gain by factoring your debtors. Do you have unpaid invoices in your Debtors Ledger? If so this means you can get an immediate line of credit using your customer debtors ledger that is due to be paid. Which Businesses Qualify for Accounts Receivable Financing in Christchurch and the wider Canterbury Region? Christchurch City and the whole of the Canterbury Region is the home of a huge number of local and national and even international businesses, many of these are large businesses but the lifeblood of the province are also many hundreds if not thousands of small businesses in almost every industry, many of whom could benefit by factoring their accounts receivables ledger. Throughout Christchurch and Canterbury, there is are strong Agricultural and Businesses that Service the Farming Community, Transport, and Freight companies, Construction Companies, Professional Services, Recruitment, Trade Services and many more. 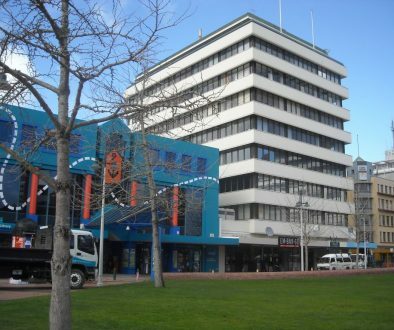 Christchurch is expected to continue growing over the next 20 years. Christchurch needs good qualified tradespeople to continue to grow. 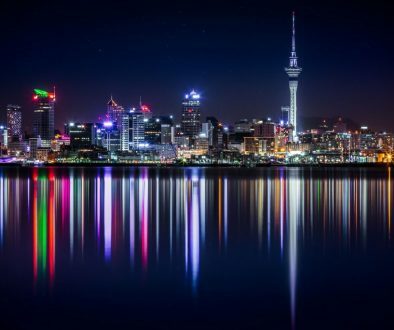 Generally, industries which qualify for invoice financing in Christchurch City and the Canterbury Region all tend to be those that sell to other businesses rather than the consumer and yes Farmers are businesses too. 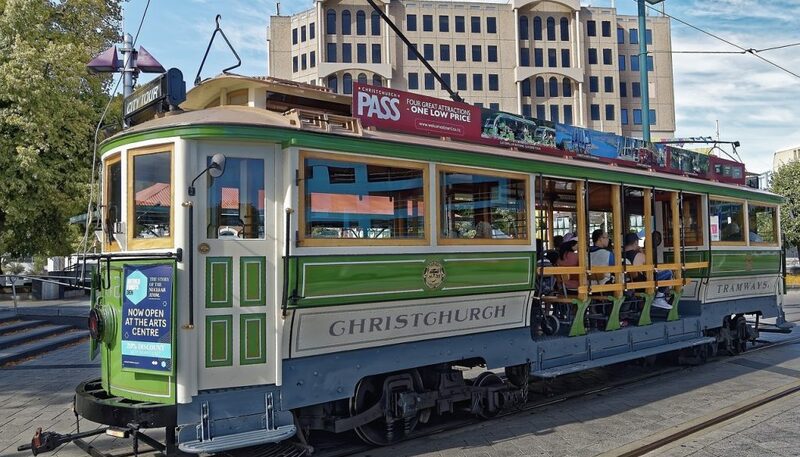 Invoice Factoring in Christchurch is available now! At Invoice Factoring Solutions, our receivable factoring service is a flexible source of funds for businesses. We are an Invoice factoring business that simply uses your debtor’s ledger as the security and advance money against the face value of your invoices. Financing receivables is a credit line that grows proportionately with your sales cycle and we can fund as little as $5,000 a month and up to $400,000 and even more in the right circumstances.